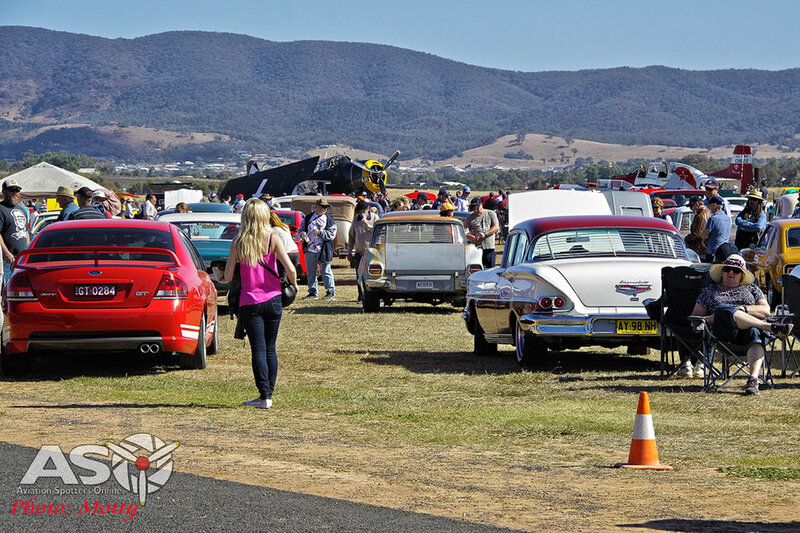 Parking is adjacent to the airport parking as directed by Mudgee Rotary and PCYC for donation of a gold coin. Disabled parking is in the airport car park - Must have current RMS permit. A variety of impressive aircraft will put on a jaw-dropping spectacle in the skies above Mudgee Airport. Want to fly in one of these fantastic machines? For the motor enthusiast there will be a display of all types of interesting vehicles - veteran to vintage and classic. Do you have a vehicle you would like to exhibit? For the connoisseurs, local wineries will be participating to give tasting and sales of their fine wines. Do you have wine you would like to exhibit?